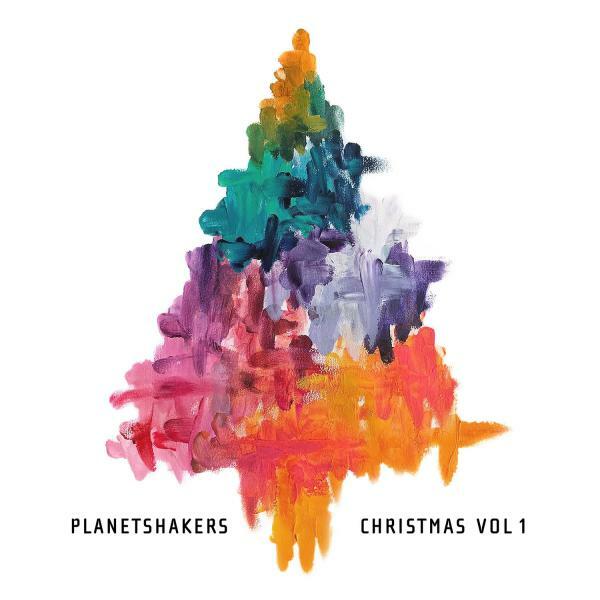 Download sheet music for Joy To The World by Planetshakers/Andy Harrison, from the album Planetshakers Christmas Volume 1. Arranged by Integrity Music in the key of Ab. Products for this song include chord charts, and lead sheets.